Resilience is the learned capacity to cope with any level of adversity, from a series of small annoyances to the struggles and sorrows that break our hearts. Author and Psychotherapist Linda Graham shows us how resilience is essential for surviving and thriving in a world full of troubles and tragedies, and it is completely trainable and recoverable when we know how. 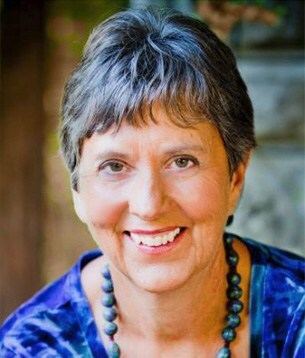 Linda Graham, MFT, is an experienced psychotherapist who integrates modern neuroscience, mindfulness practices, and relational psychology in her international trainings on resilience and well-being. She is the author of Resilience and also Bouncing Back, the winner of a 2013 Books for a Better Life Award.